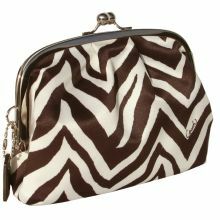 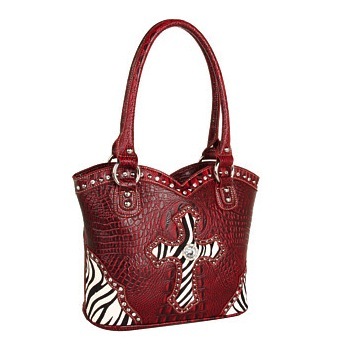 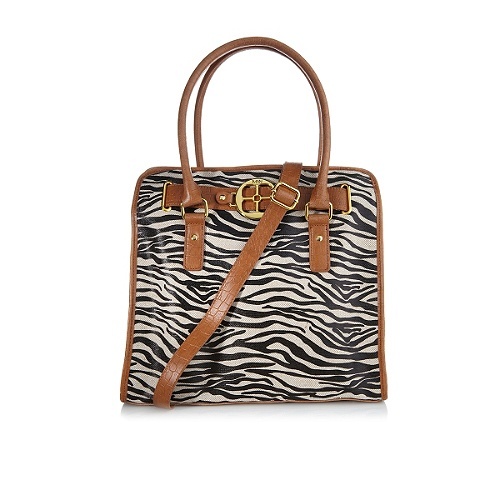 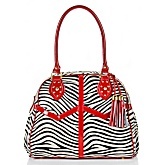 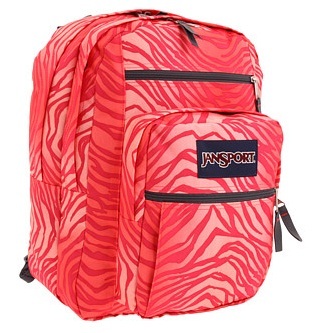 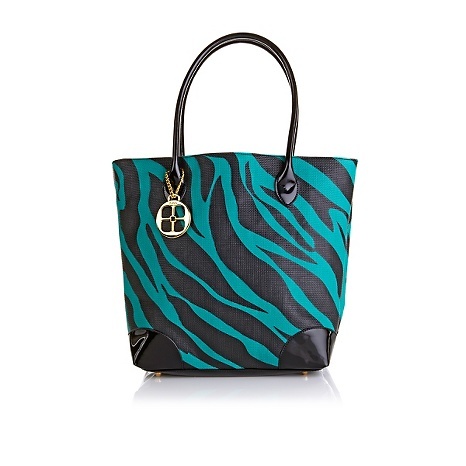 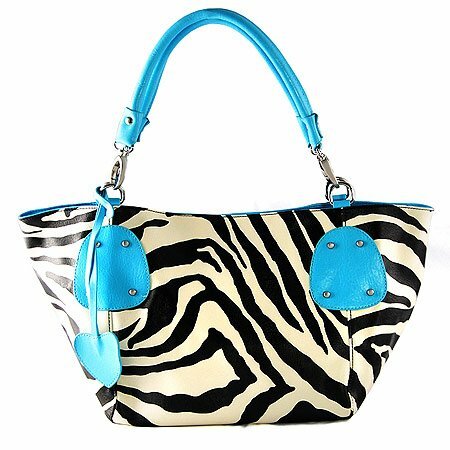 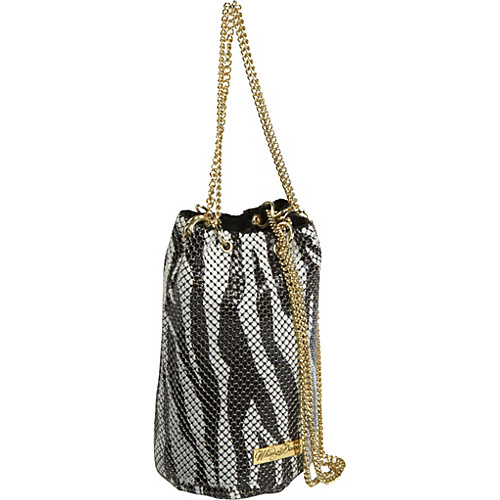 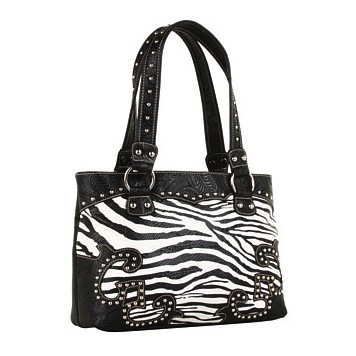 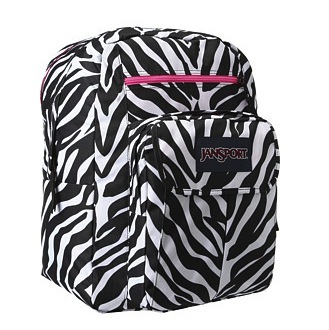 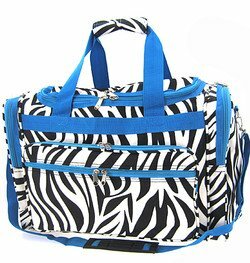 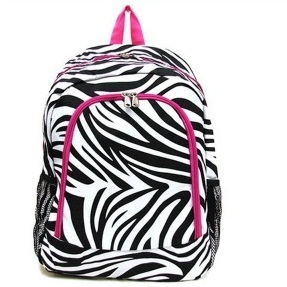 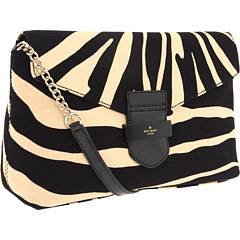 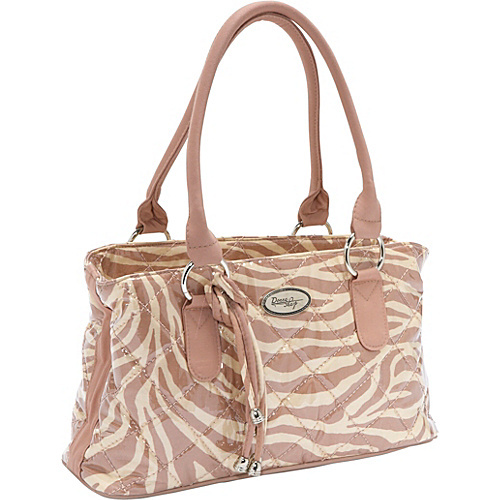 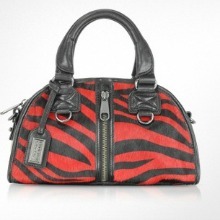 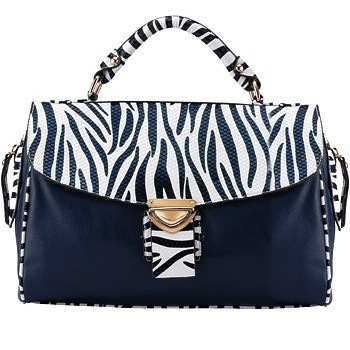 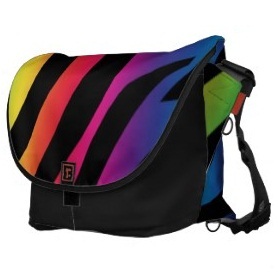 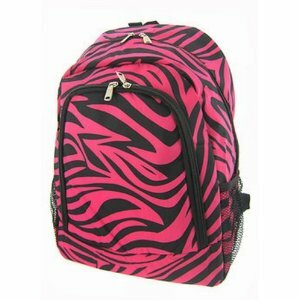 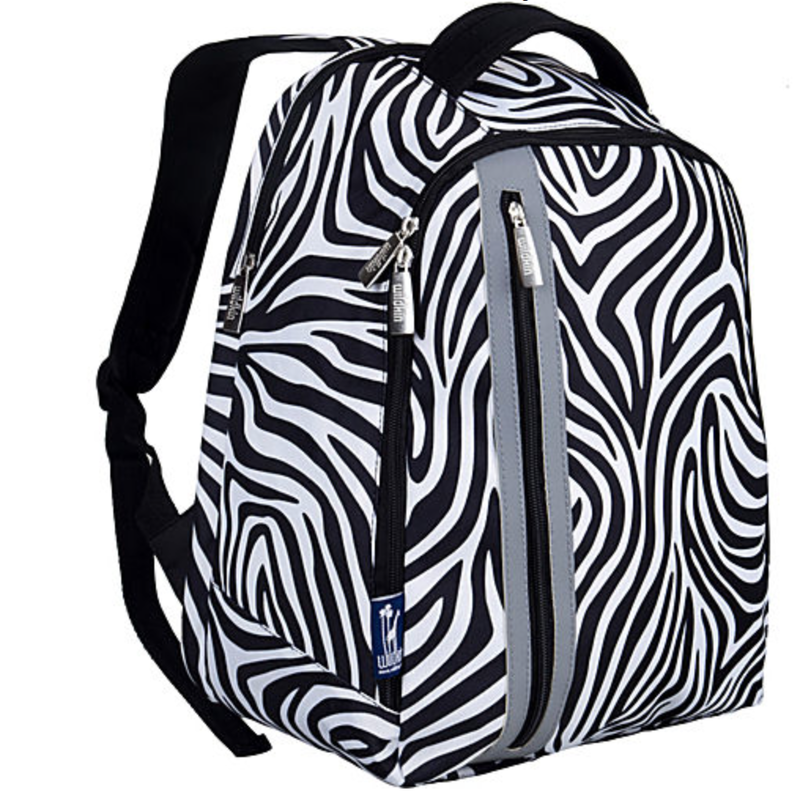 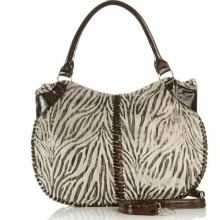 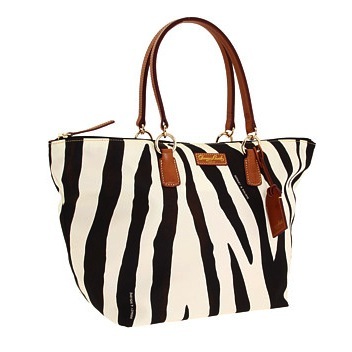 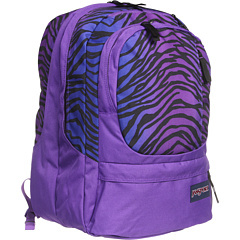 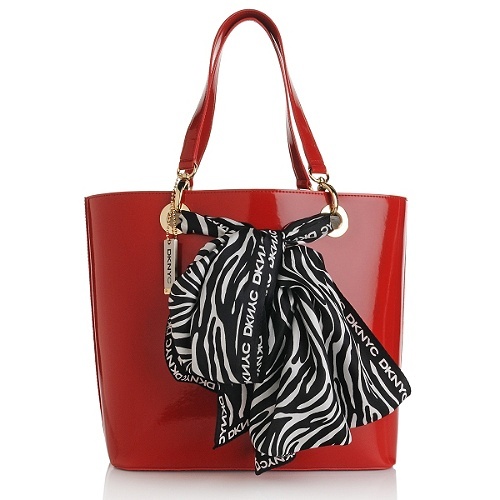 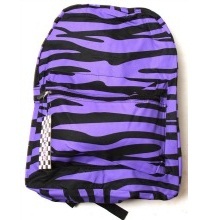 Stylish Zebra shopper for travel or everyday use! 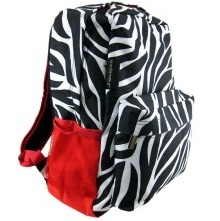 Incredibly sturdy Several pockets inside and out, even for your cell phone, keys, etc. 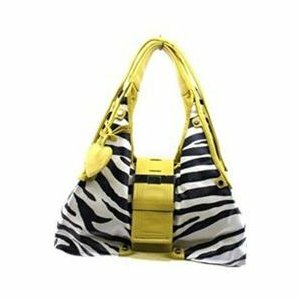 Expands three inches taller when zipped closed. 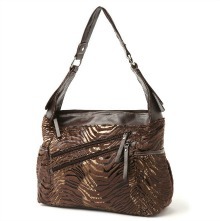 Lightweight, water-resistant fabric.